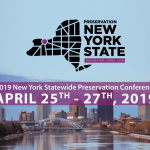 Can’t make the entire 2019 NY Statewide Preservation Conference? Join us to hear Keynote Speaker Lee Bey and attend our Preservation Party instead! 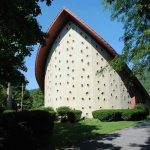 Join us for a tour of nine architecturally distinctive sites in West Irondequoit. These historic homes have never been featured before! 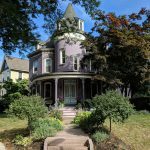 Help us preserve the homes that make Park Avenue one of Rochester, NY’s most distinctive neighborhoods! 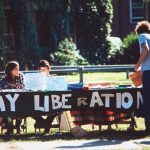 Rochester Public Library’s Stonewall: 50 Years Out Exhibit commemorates the 50th anniversary of the uprising at the Stonewall Inn in NYC that sparked the gay liberation movement and explores the history of Rochester’s LGBTQ communities. Membership support is the single largest building block of our annual budget. 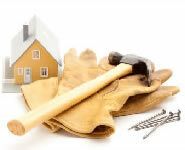 Become part of our work today! 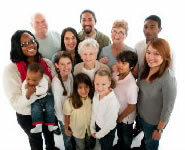 View our online list of resources to help answer your question.